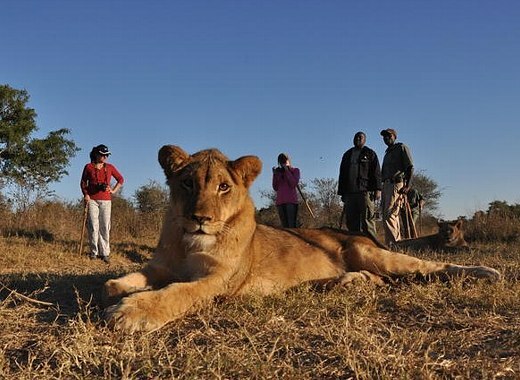 Lion Encounter is situated in Victoria Falls, Zimbabwe, and Livingstone, Zambia. Our active conservation program is passionate about ensuring a secure future for the African lion and offers various activities for you to take part in, all in support of the larger conservation efforts to save these big cats. 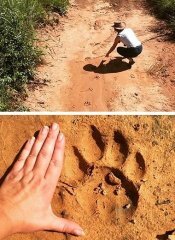 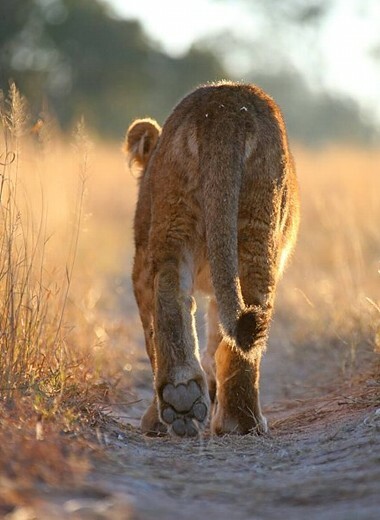 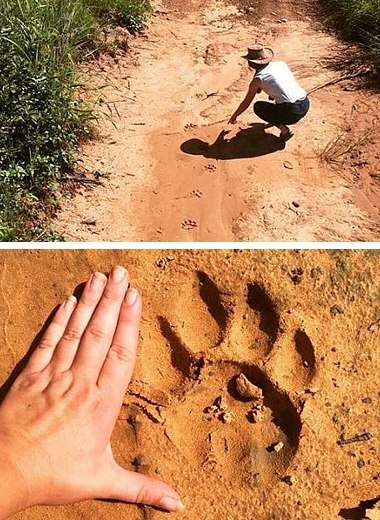 Join our amazing lion walks or volunteer with us. 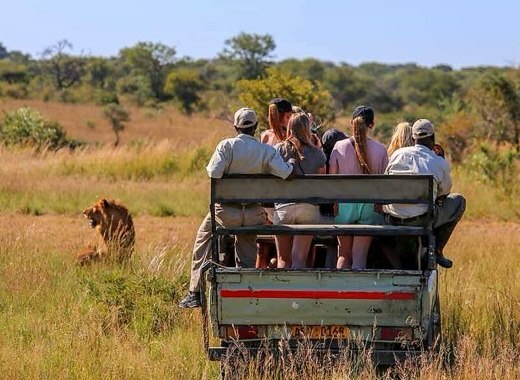 Don’t miss these incredible experiences. 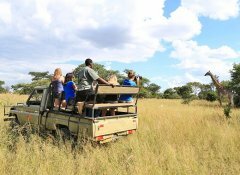 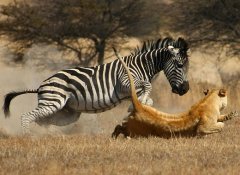 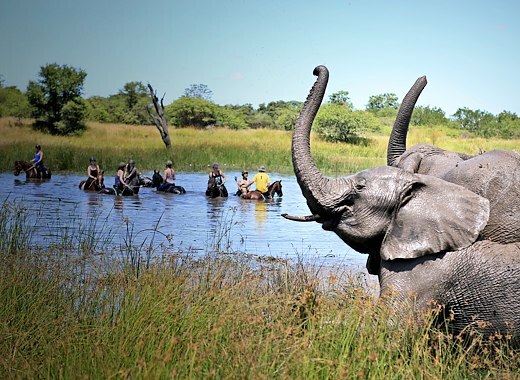 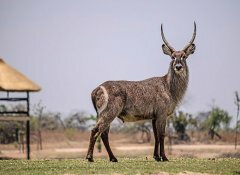 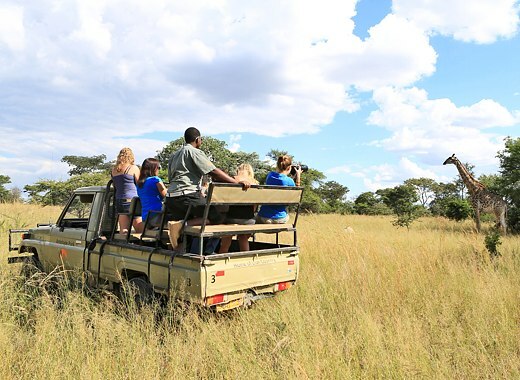 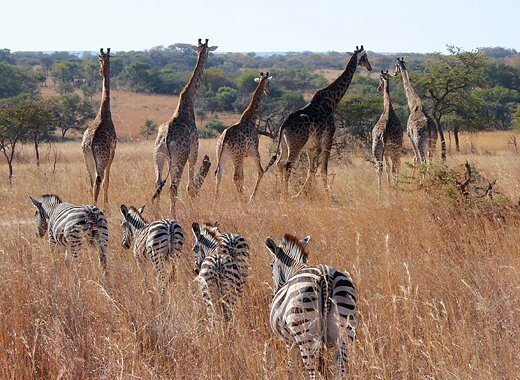 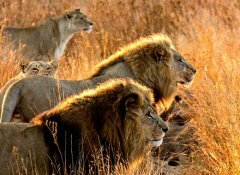 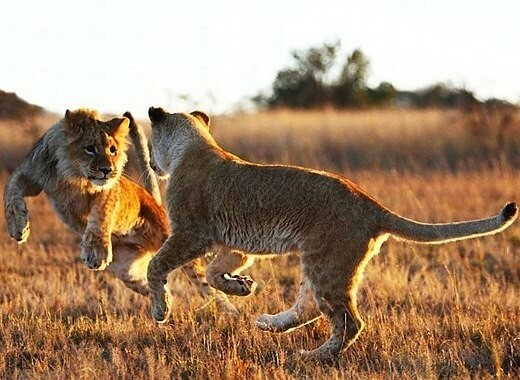 Situated 6km from Gweru, Antelope Park is the winner of World Travel Awards "Zimbabwe's Leading Private Game Reserve" in 2016, 2017 and 2018 and home to the African lion as well as a lion rehabilitation programme situated in over 3000 acres of savannah. 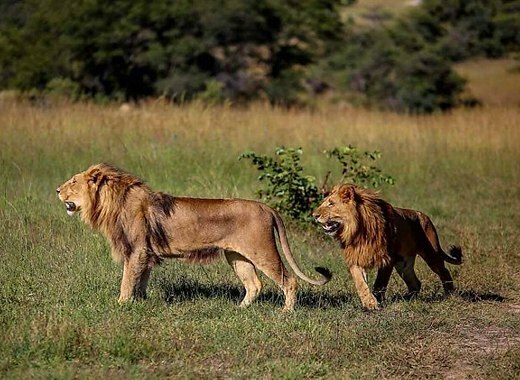 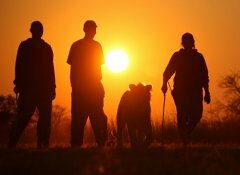 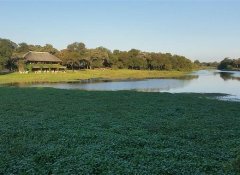 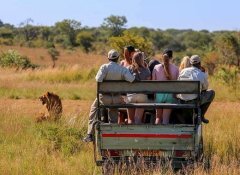 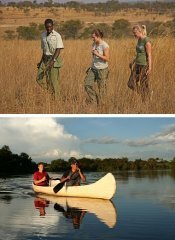 Walk with lions in their natural habitat; view abundant wildlife in the park, also on horseback through the wilderness, or canoe on the scenic lake.